The junior section sessions run every Saturday at 7.45 am, with the first tee reserved for the juniors until 10.00 a.m. As a Section we cater for all ages, from seven to eighteen and all abilities. Our Junior Leaders are Dean Protheroe and Nigel Hedley. 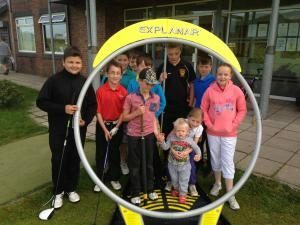 We cater for boys and girls and our policy is to integrate them in accordance with the policy set by Golf Development Wales. 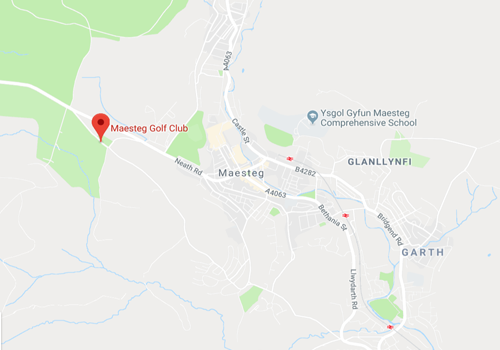 On a typical Saturday morning the more experienced players will play in an 18 hole competition, whilst younger members take part in competitions over nine or six holes, depending on their abilities. Last year the Junior Section was awarded high level accreditation by Golf Development Wales for the quality of our junior system. We are obviously very proud of this award, which reflects the hard work put in by the leadership group. We work closely with the County Junior Boys and Girls Coaching Teams and this year we have had both boys and girls, again from different age groups and abilities, selected for winter coaching. We have a Junior Golf Academy which consist of 4 age groups in week nights run by our resident professional Dan O’Connor.